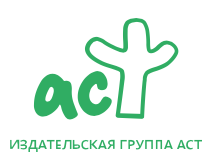 Little Rabbit gets the Russian treatment! Big Carrot News! 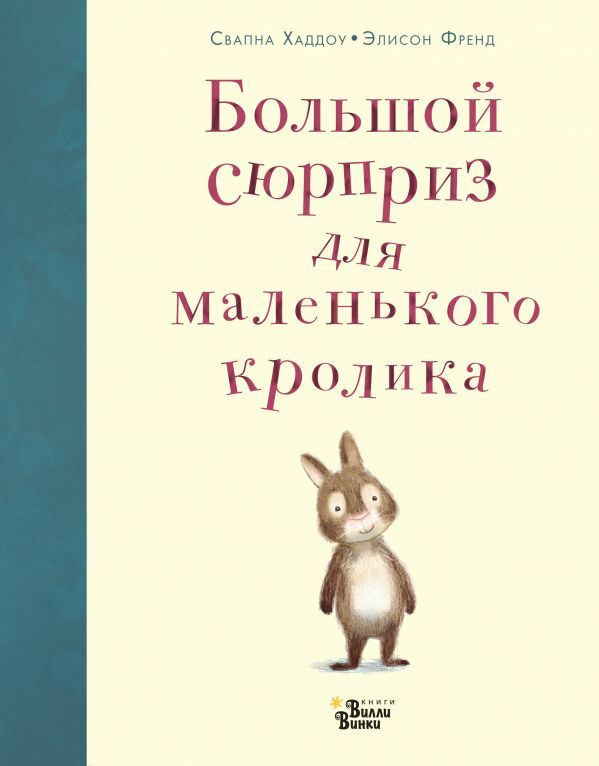 I’m so pleased to introduce you to the Russian edition of Little Rabbit’s Big Surprise, published by Издательство АСТ: Большой сюрприз для маленького кролика!